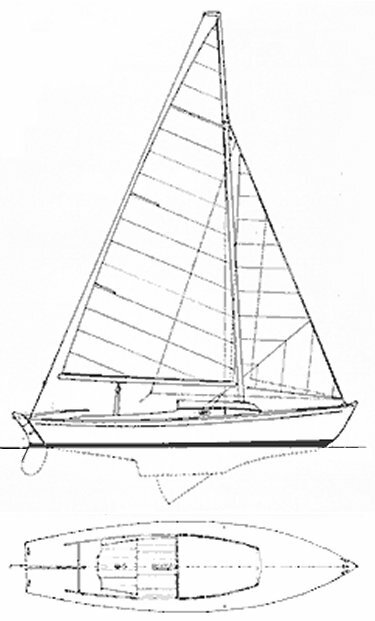 Fiberglass version introduced in 1977. 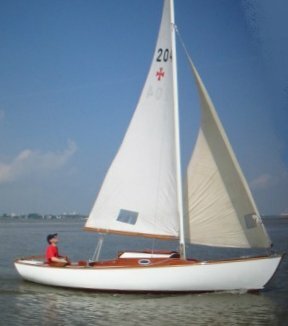 (built by L. Mader 1977-1981) A number of other builders later. Mostly seen on the Bavarian lakes, Lake Constance, _Dümmer Lake Steinhude and the reservoirs in North Rhine-Westphalia.